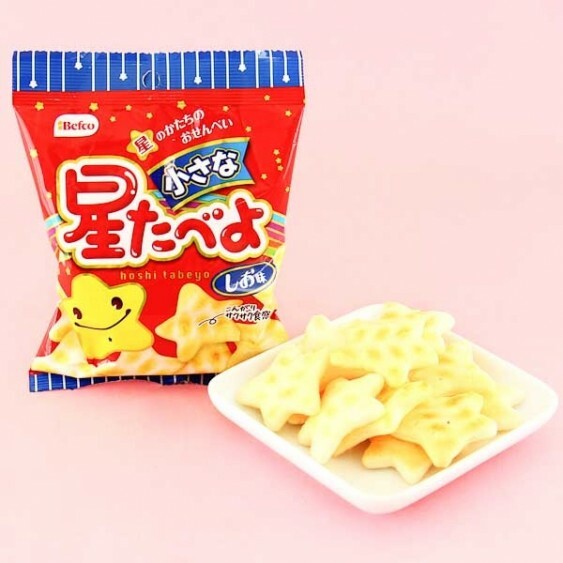 Enjoy these crunchy crackers from Befco! 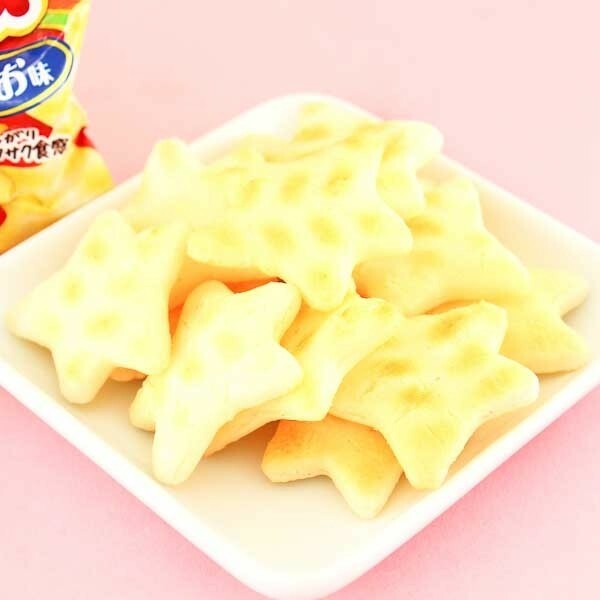 These star shaped crackers are made of rice and have a salty taste to them. They make a perfect yummy snack to take with you everywhere; take them to picnics, parties, or to the beach! Share them with your loved ones!